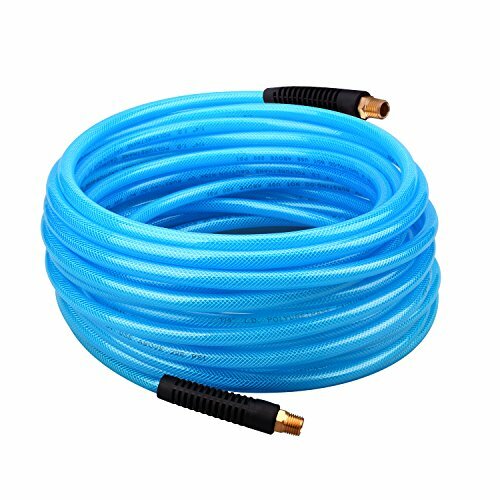 The Wynnsky 1/4"×50FT PU reinforced Air Hose,which is ideal for indoor & outdoor use in home, shop, construction and industrial applications. It features a flexible, kink-resistant design. The PU reinforced material is designed for much lighter, long life with Max working pressure is 300PSI. If you have any questions about this product by WYNNsky, contact us by completing and submitting the form below. If you are looking for a specif part number, please include it with your message.